Chapman Reining Horses operates out of picturesque Chapman Ranch, Located in Millerstown, PA. It is conveniently located off RT 17 between Icksburg and Millerstown. 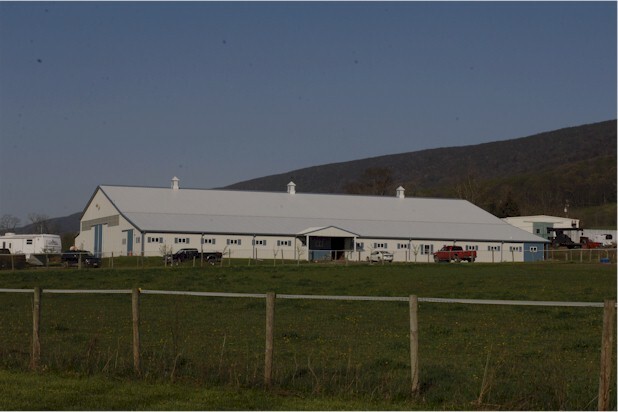 The farm is in a friendly agricultural community, and is owned by Dutch Chapman, who prides himself in the care of the animals and upkeep of the facility. 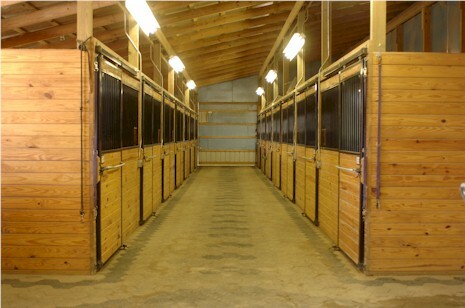 Chapman Ranch has 42 12' X 10' fully matted stalls, and 5 turn out paddocks. We also have a heated observation room looking out at the adjoining 80' X 170' indoor sand arena. The washracks are heated and kept at a comfortable 48 degrees all winter for year round bathing. Each boarder has a spacious area for their tack and personal belongings in our large customer tack room. We have a private bathroom with a shower for your convienence, and places to plug in your trailer if you plan to stay for a few days. 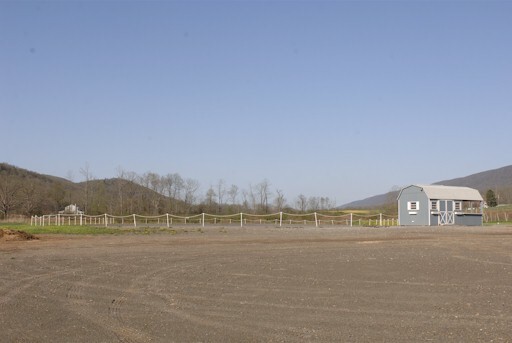 We have a wonderful 150' X 300' sand outdoor riding track set between the barn and surrounding fields. 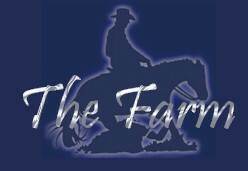 We feed an alfalfa mix hay and Blue Seals Hunter pellets, if your horse has allergies for any reason or you would like them to be feed anything other than our standard feeding regiment we are more than willing to accomadate. 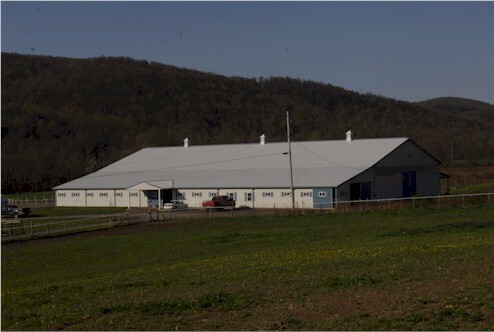 We are located just 6 miles from Millerstown, and 7 miles from Icksburg. 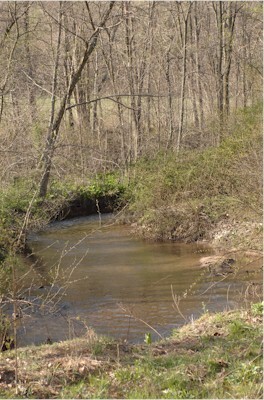 Millerstown is located conviently right off the main hwy. Visitors are always welcome.